Accidental spills and heavily soiled traffic areas don’t have to be a problem any more. 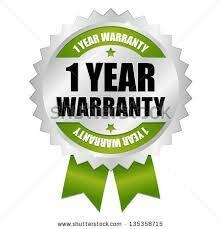 With the one year warranty solution, let us maintain and keep the elegance you deserve. When you schedule any carpet cleaning valued at $99 or more, your home becomes ours for a year ( and the worries that go with it ). At All Star Carpet Cleaning & Dye, we take pride in what we do. At anytime, we will come back and re-clean, as often as you like, for only $29 trip charge and $10 per room to be cleaned. Wow, that’s an incredibly inexpensive way to keep your carpet looking great all year round. 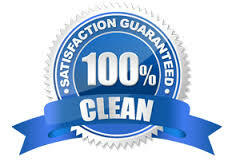 Remember, this warranty is included with every carpet we clean of an $99 value or greater. Our warranty service includes our complete 5 step cleaning process, including deodorizer. 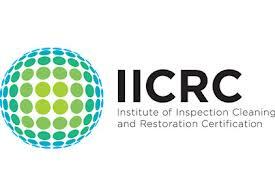 You only pay if you choose to use the return cleaning warranty throughout they year. Also under warranty you will receive 25% off any additional service you may add such as maybe, upholstery cleaning, tile & grout cleaning, oriental or area rug cleaning, air duct cleaning, carpet repairs.